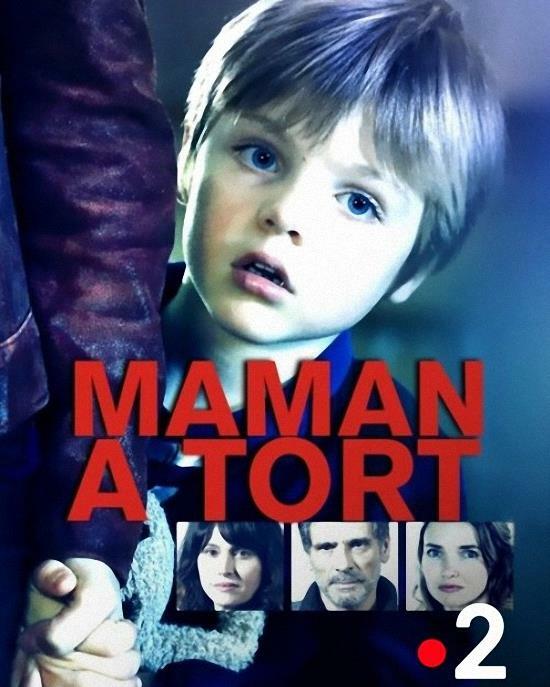 Captain Marianne Aubrais is a detective with the Le Havre Police Department. Should she believe a child who tells her that his mother is not his mother? After all, she is busy investigating a robbery that happened months ago. Stolen goods worth hundreds of thousands of euros have not been recovered and two fugitives are still at large. But if the kid's story is not pure fantasy, it would be truly criminal to ignore it. The little boy's memories are fading. If he is telling the truth, will he never grow up to be the adult he should have become? Will he finally be forced to accept the unthinkable and allow himself to be raised by a woman who may have abducted him? Название переводится как "Мама неправа".